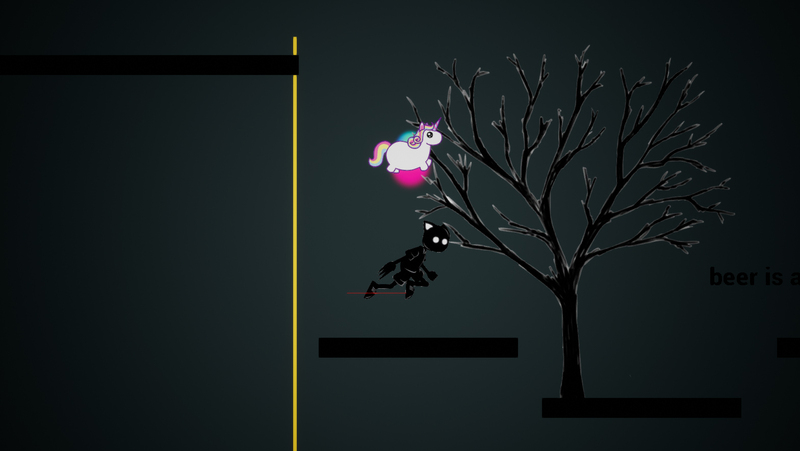 Mirror is a 2D Jump and Run Puzzle game in the style of Limbo. Instead of just doing another Limbo clone the main idea behind the game will be the impact of the players choices tho during the game which will influence the game play a lot. The Prototype is in an really early state and is not really an example for how our game will look or feel like when it is finished because a lot of things are still missing. All graphics are still placeholders. The Team currently just consists of two people. One doing Code and the other doing the Game Design. It is just a hobby side project for now. We are currently still looking for an artist who wants to join us! We are open for any feedback or questions and are always happy to get some new ideas to improve our game.